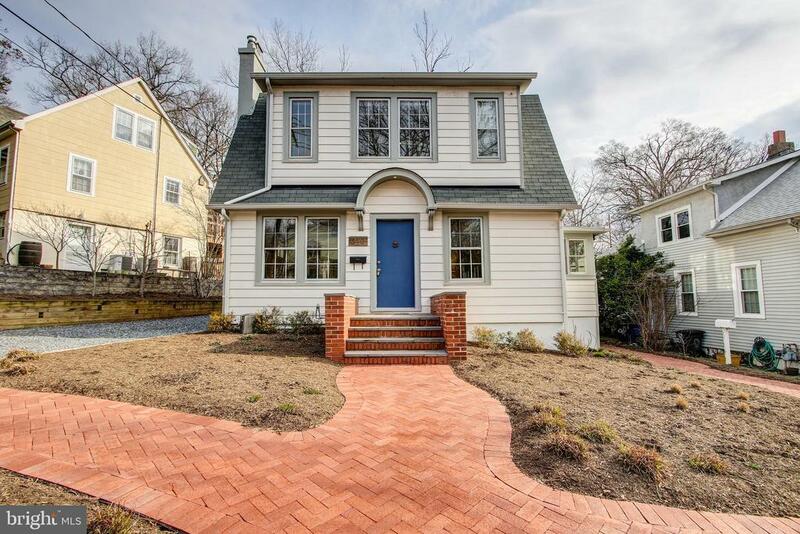 Totally tuned Dutch Colonial home in impeccable condition with side hall entrance and open floor plan. Living Room with decorative fireplace, built-in bookcases. Renovated baths on each level. Hardwood floors throughout. Zoned CAC. Dining Room walks out to pleasant deck, handy workshop and extensively land- and hardscaped yard, favoring native species. Everything you need, just steps to parks, playgrounds, shops and restaurants; stroll to farmers market and metro.